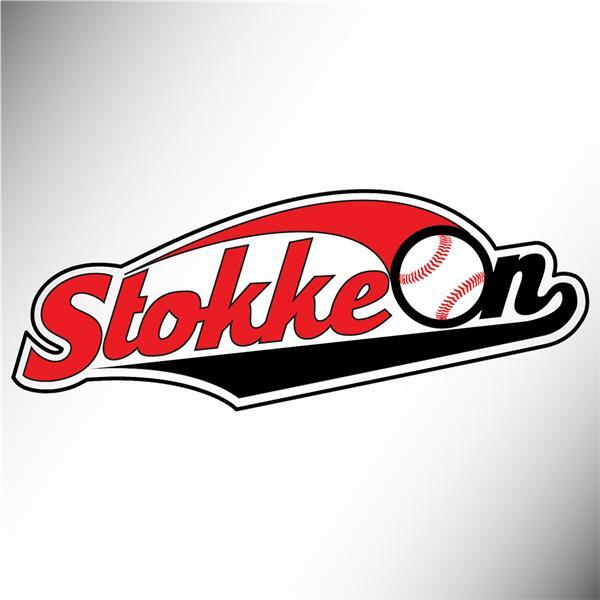 Check out the Stokke On Podcast, which provides commentary and discussion on the latest news, rumors and debates in the wide world of baseball. The Stokke On Podcast with Tommy Stokke and guest Jon Heyman is back to give predictions on the 2017 season with the help of a few extra days into the season. The latest edition of the Stokke On Podcast with Tommy Stokke is a look at Game 7 of the World Series between the Chicago Cubs and Cleveland Indians.